SEE More “Best Of” Videos! Before moving to Colorado Springs in 1991, Vince was an elder and member of the church board at The Church On The Way in Van Nuys, California, pastored by Jack Hayford. 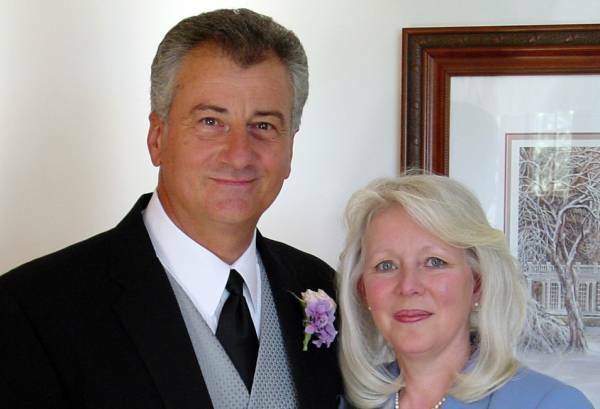 Vince, along with his wife, Cindy, directed the ministry to married couples. Vince also served as one of the teaching pastors at Woodmen Valley Chapel in Colorado Springs, Colorado for a number of years. In 2013 Vince served as Executive Pastor for Water Of Life Church in Fontana, California–a church of 16,000 members serving the Inland Empire. In addition to being a gifted speaker for many secular and Christian organizations, Vince is known as a stimulating presenter. His sense of humor and dynamic motivational approach enable him to effectively communicate the principles of practical discipleship and balanced spirituality at home, work, church and community. Vince has also authored a number of articles for both secular and Christian publications, and is the author of Wired To Work, Huntington House Publishers, available today at all the popular book web sites.